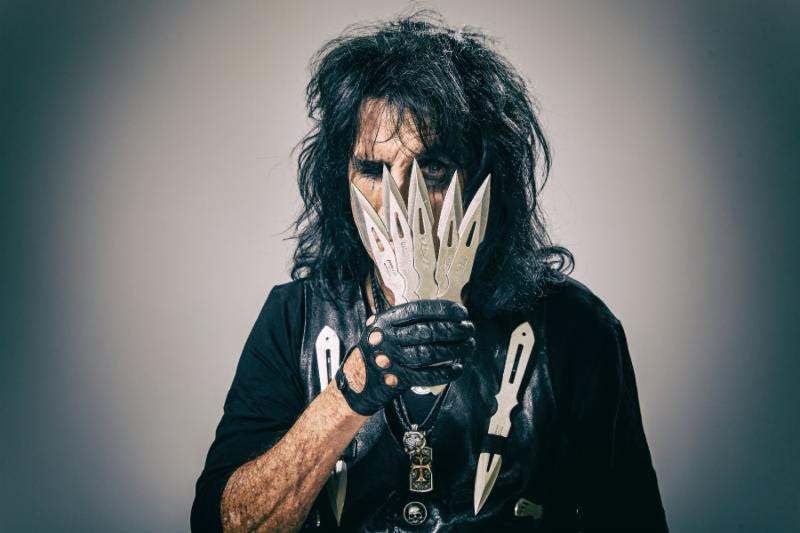 Rock icon Alice Cooper, who released his 27th album "Paranormal" last July via earMUSIC, has extended his previously-announced North American tour, announcing additional 2018 shows throughout October. The trek picks up again this summer, starting on August 3rd in Wisconsin and now running through the end of October, including a lengthy section in Canada, from British Columbia across to Ontario. Check out all of the dates listed below.